Focus on growing your business and take the stress out of ground travel – leave the transportation hassle to us. 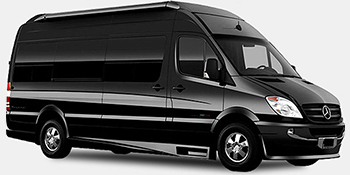 We provide well-coordinated service guaranteed to always get you and your party wherever you need to be, on time. Show your team that they are appreciated, that you care. 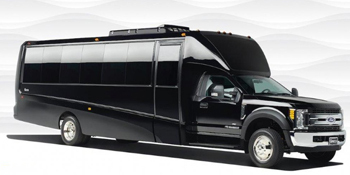 Treat them to an unforgettable experience with our private party busses and stretch limousines will fully stacked bars. We custom-create offers that cater anywhere from lone wolves and small parties to excursions and entire teams and corporations. 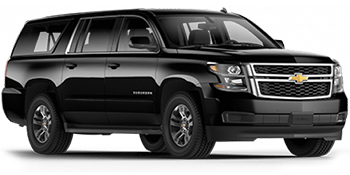 Arrange on-time airport transfers for your VIPs, associates and best employees. If you are concerned for their safety after holiday parties, we will gladly provide safe drop-offs during the holiday season – just make sure to book in advance due to high demand. Scheduled and coordinated ground travel for multiple parties and multiple sites. Book team-building tours around San Francisco Bay Area and create strong bonds between your employees while they relax in top-notch limousines and sedans. We understand the importance of time. We respect yours and dedicate ours to provide a stress-free, affordable ground travel services. We get you where you need to be, safely, fast and in style.